Chief among the new laws: minimum-wage workers start earning $8.46 an hour, up 21 cents. 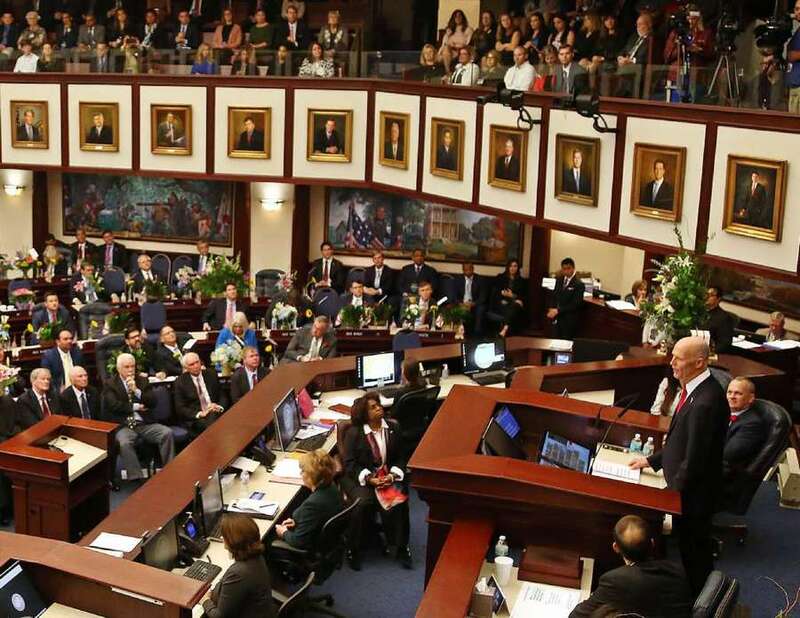 TALLAHASSEE — Minimum-wage workers will get a pay raise, businesses will get a break on insurance bills and a few new laws will take effect Tuesday as 2019 begins in Florida. Florida's minimum wage ticks up each year because of a 2004 constitutional amendment that ties the rate to inflation. Also, businesses across the state will begin to see lower workers' compensation insurance rates. Regulators have approved an overall 13.8 percent decrease in workers' compensation rates for 2019. "Consistent improvement in loss experience is the primary driver underlying the filing. More specifically, the long-term decline in claim frequency has continued to more than offset moderate increases in claim severity," an overview by the organization known as NCCI said. "This has resulted in continued downward pressure on the overall average rate level need and is consistent with trends across most NCCI states." Most laws passed during the 2018 legislative session took effect July 1, Oct. 1 or upon Gov. Rick Scott's signature. In all, lawmakers sent 195 bills to Scott from the session that ended in March. The governor vetoed two, while signing the rest. 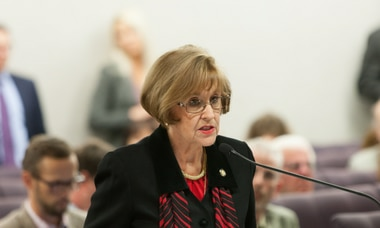 A handful take effect Tuesday, including a measure (HB 1011) that requires homeowners' insurance policies to make clear that they do not cover flood damage. "I've met many constituents who had no idea that their hurricane coverage did not include protections when their homes flooded," Sen. Annette Taddeo, D-Miami, said late last year when she introduced the Senate version of the bill. "This is especially problematic in South Florida as we face sea level rise and stronger storm surges from climate change." With the start of the new year, however, much of the attention in state government will focus on next week's inauguration of Gov.-elect Ron DeSantis. A transition team has been gradually filling out the administration of DeSantis, who will be sworn in Jan. 8.